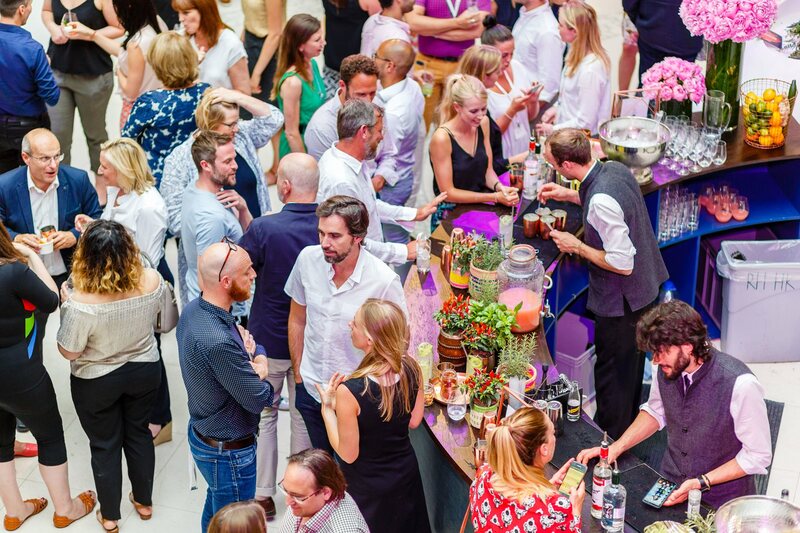 Design Centre, Chelsea Harbour is a relevant hub for anyone working in commercial interiors. Whether looking for final touches for a 5-star hotel or design solutions for a next-generation yacht, a host of peerless products combine creativity and quality with durability and performance. 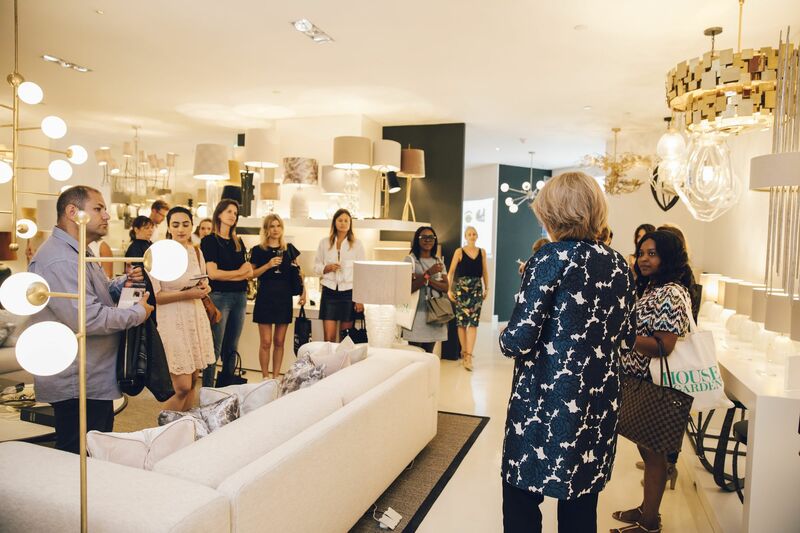 At a recent event, visitors were able to get inspirational insights from participating showrooms who shared their knowledge at a series of workshops. There were discussions on international FR regulations at Pierre Frey and cultural differences in furniture making at Decca (Bolier). 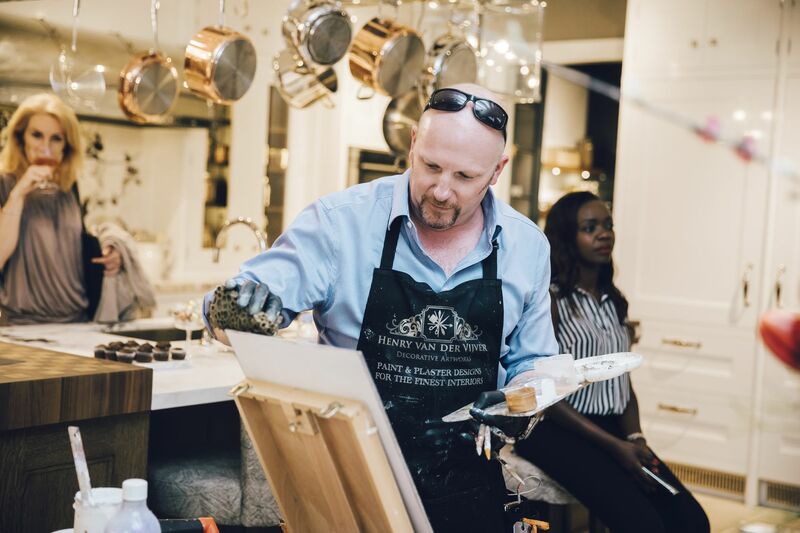 Decorative artisan Henry van der Vijver demonstrated paint and gold leaf techniques at Christopher Peacock while a master craftsman showed his skills at Savoir Beds. 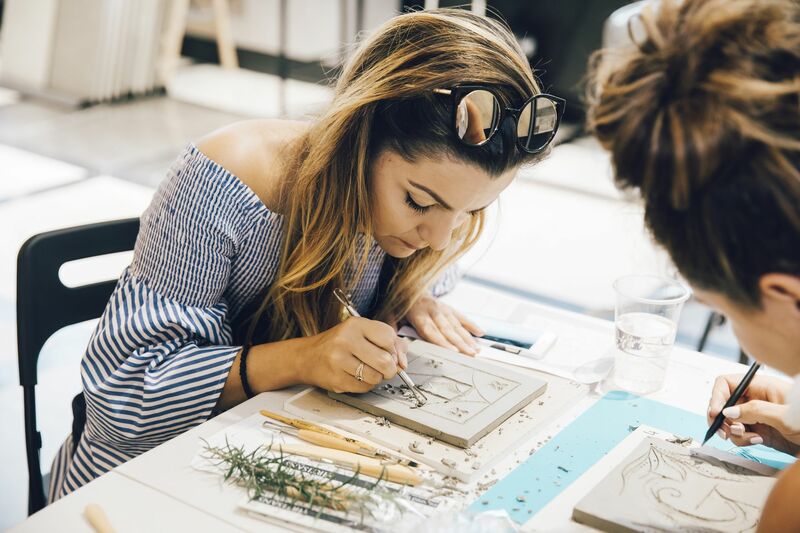 Davidson explored luxurious materials and finishes, Arte showed some of its commercial projects, while Artisans of Devizes hosted a hands-on workshop that encouraged visitors carve their own tile in raw clay. 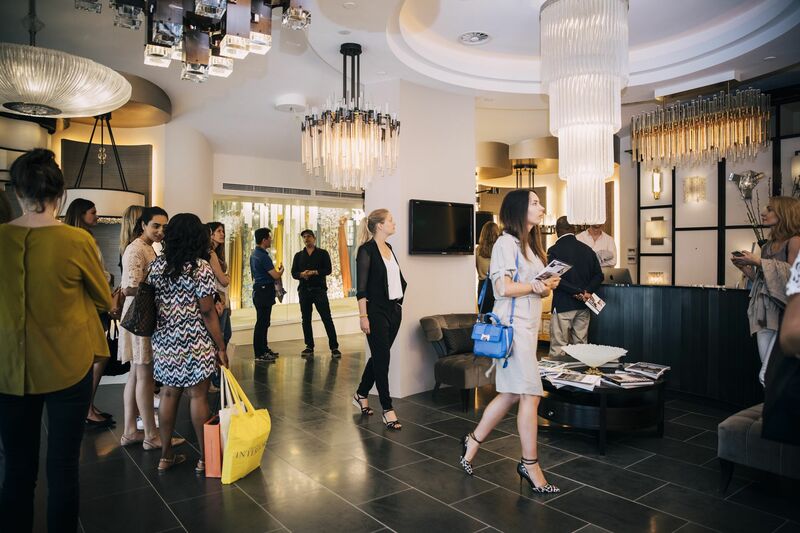 Altfield, Porta Romana, Wired Custom Lighting, Crestron EMEA, Tai Ping and Dedar welcomed a design discovery tour and revealed how their designs meet demanding commercial standards without compromising beauty and luxury. 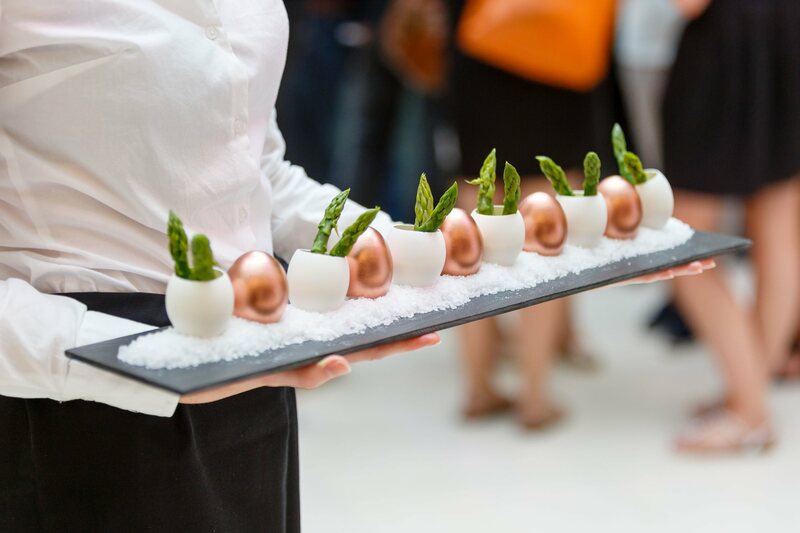 Summer is the best time for parties, and there is nothing quite like a well-made cocktail chilled to perfection to get you in the mood. 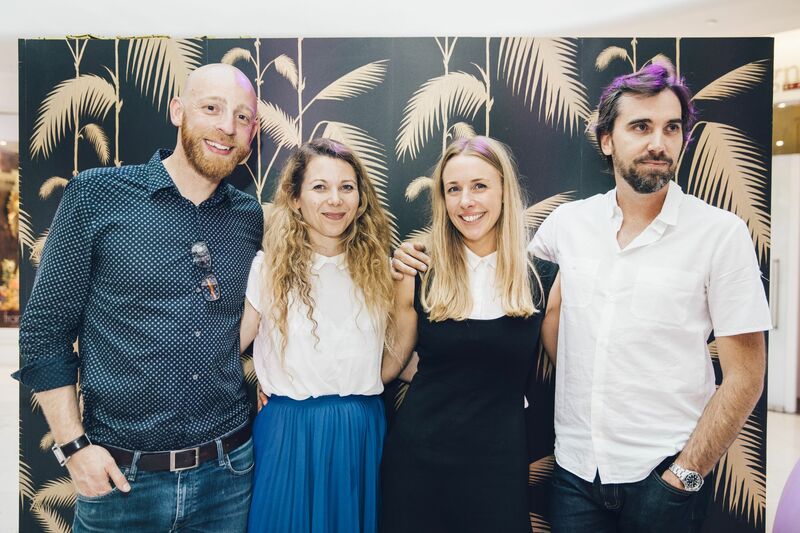 Designers, specifiers and creative teams came together at an informal industry get-together to mark the end of Design Centre, Chelsea Harbour’s spotlight on contract interiors. 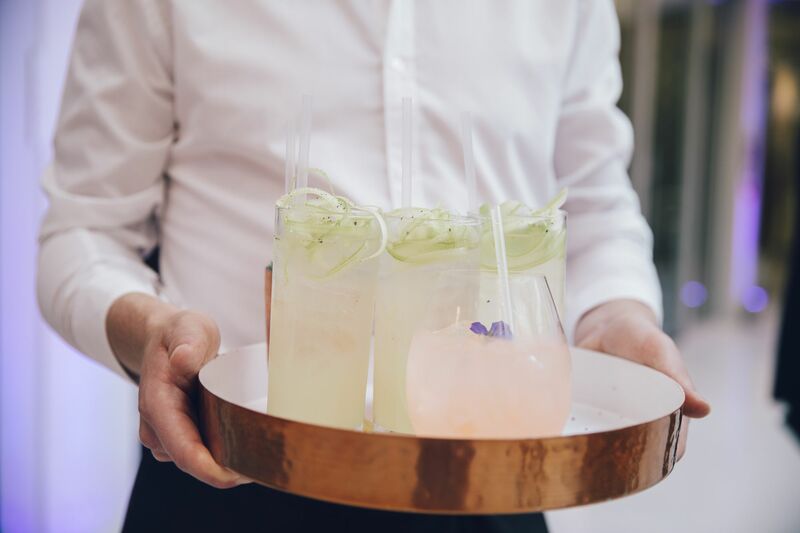 What better way to mingle with a like-minded crowd on a balmy evening than over a frosty gin-based concoction or two, served by Rum Runner, London’s coolest mixologists. Striking up conversation and sharing ideas was a recurrent theme while an international DJ kept the chilled atmosphere going with a summer playlist. Luxury is the embodiment of a set of shared values – integrity, craftsmanship, personality, heritage, character and global influences. 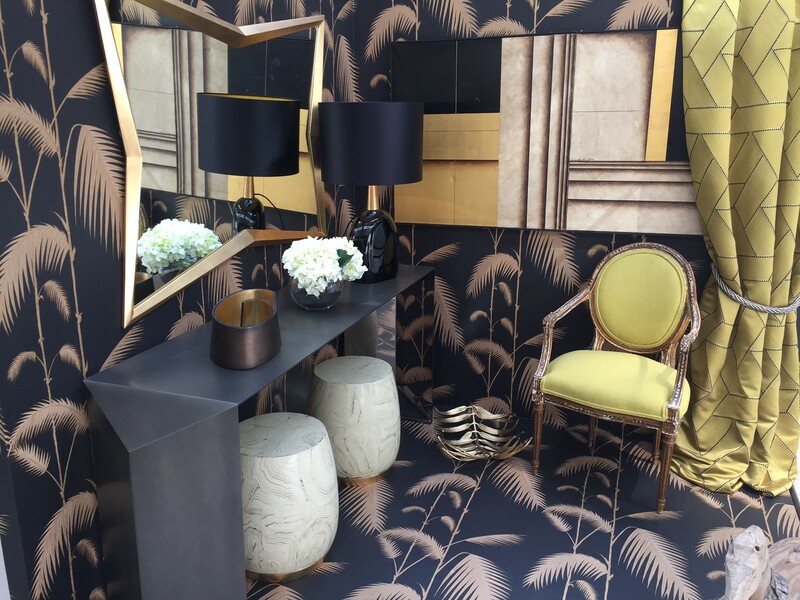 For Discover Luxury, Design Centre, Chelsea Harbour presents a bespoke exhibition that tells the story of this fascinating area of design. Specially commissioned vignettes have been conceived by leading names renowned for creating interiors of distinction. 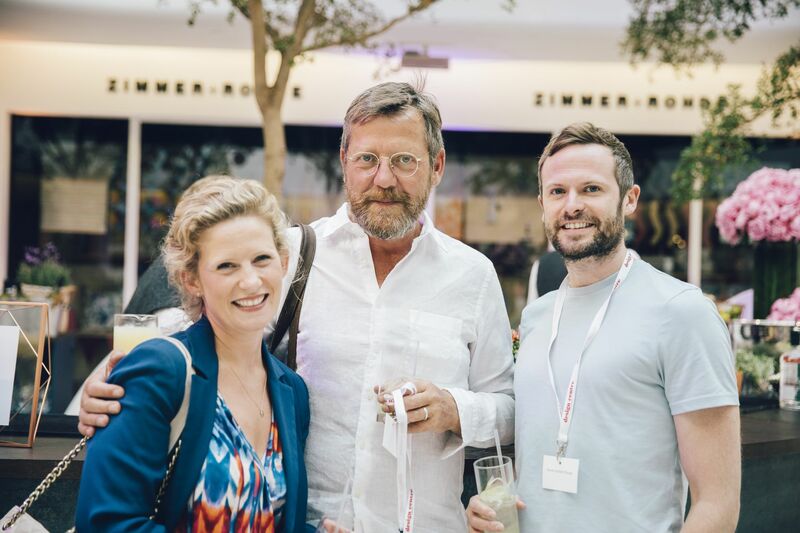 They include specialist interior and exterior yacht designer Winch Design; award-winning Martin Hulbert Design who has completed exceptional hotel projects around the world and London-based international luxury interior design practice Taylor Howes. 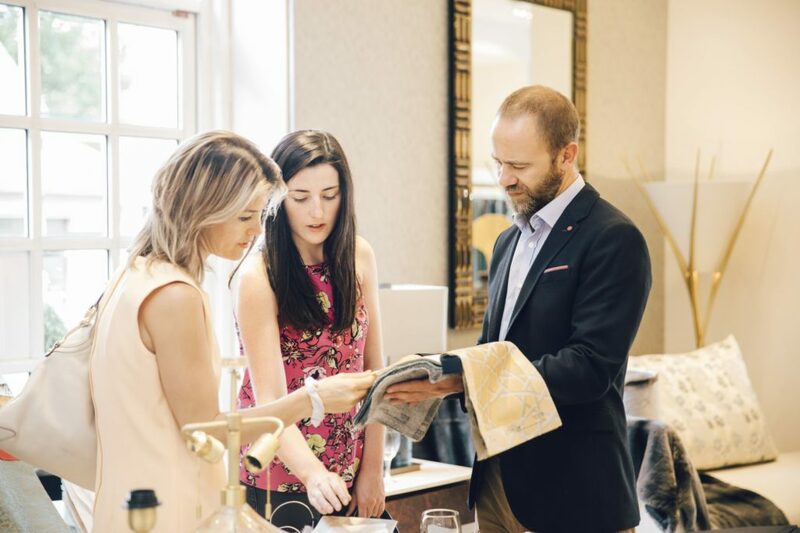 Follow the initiative online #DiscoverLuxuryAtDCCH @designcentrech.